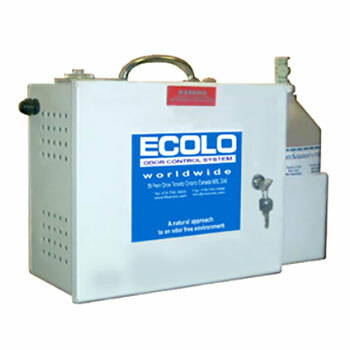 ECOLO’s AirPro® Automated Pneumatic System has features and versatility like no other system in the industry, where advanced solid sate electronics and durable oil-less compressors are combined into a single sleek and refined package. 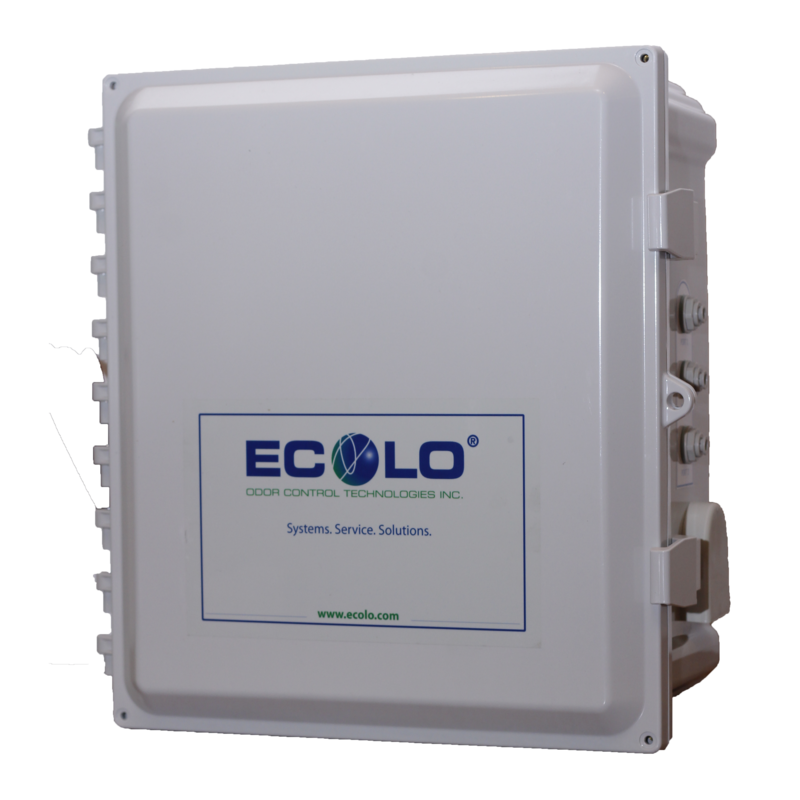 The system possesses great flexibility of interval times up to 10 minutes and cycle times up to 10 seconds, all contained in a corrosion resistant NEMA enclosure. 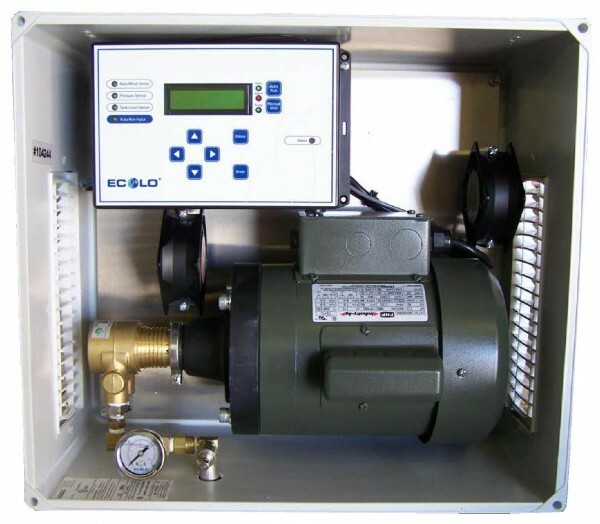 A unique feature of AirPro® Automated Pneumatic System includes quick connect fittings that allow for fast and secure connections of plumbing parts. 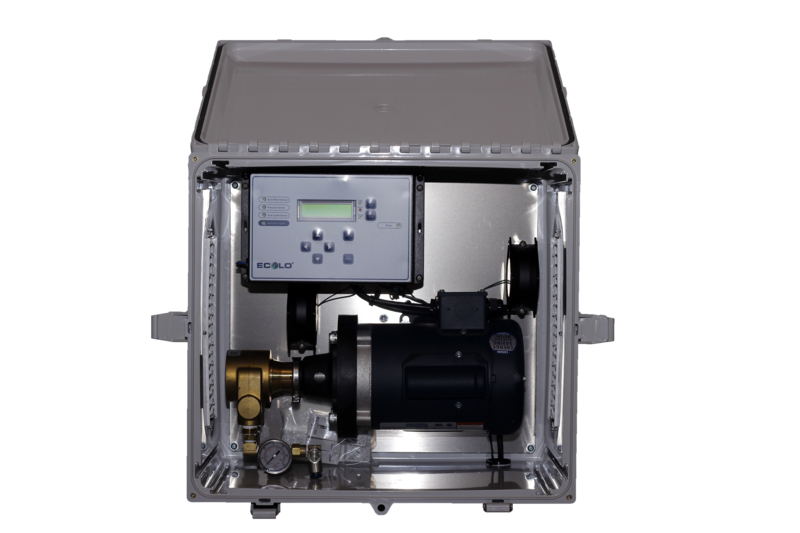 Internally mounted components in the ventilated and tamper proof enclosure keeps the system safe, providing a level of convenience to satisfy even the most discerning client. An independent system can serve up to 3 sprayer units for 20L (SU-20), 6 sprayer units for 4L (SU-4) or 6 sprayer units for 2L (SU-2). 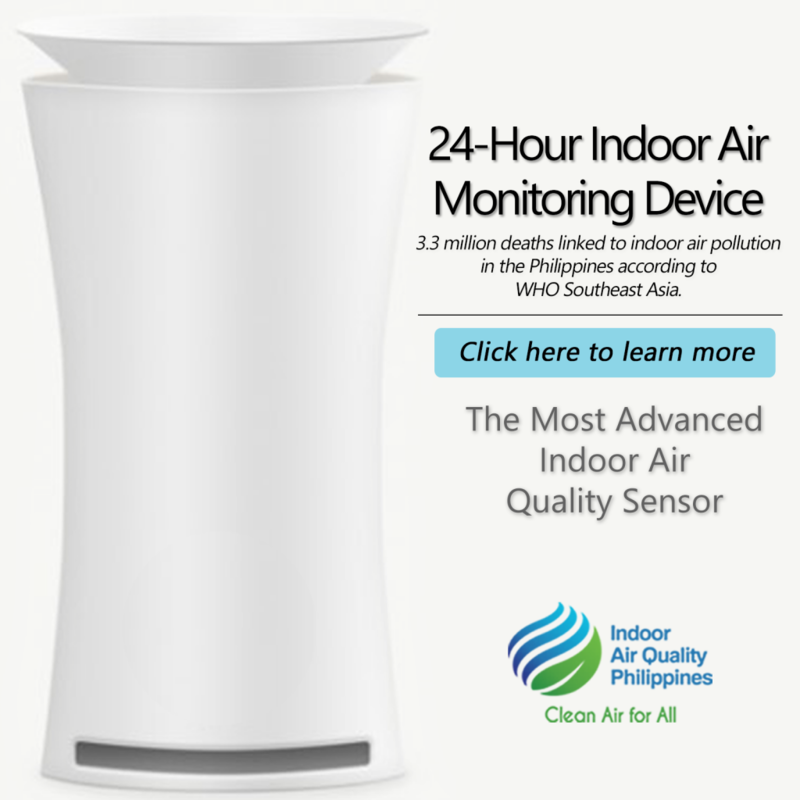 The system is perfect for a wide range of application from odor control, pest control, environmental cooling, dust suppression to humidification purposes.